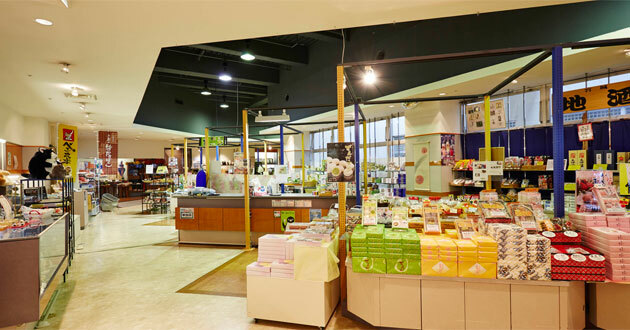 such as karaoke and souvenir shops. 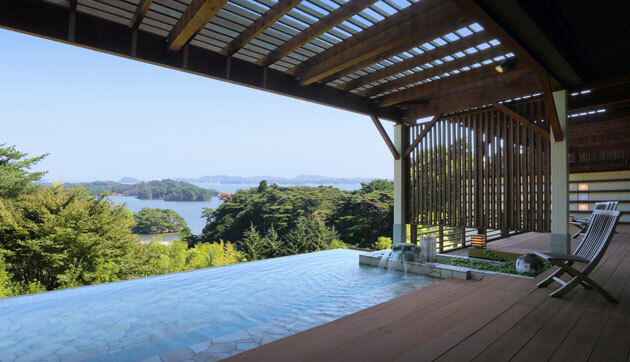 one of Japan’s top three scenic spots, in an ideal space. which juts out so as to blend in naturally. 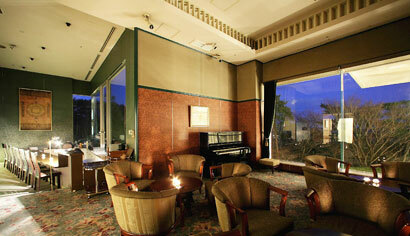 L'Aurore is a tea lounge on the first floor of the hotel. The lounge is surrounded by glass for the most sensational views on the property. Relax with your cup of tea as you enjoy the atmosphere. 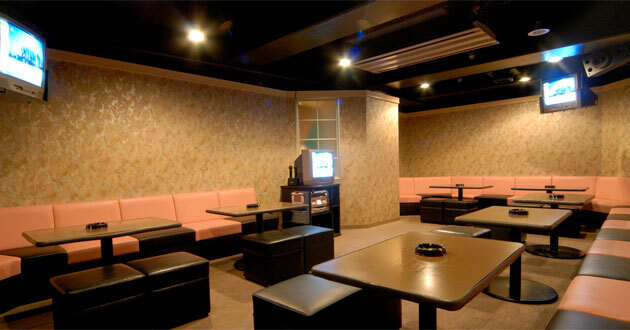 Light meals and drinks are available so you can have an enjoyable karaoke experience. 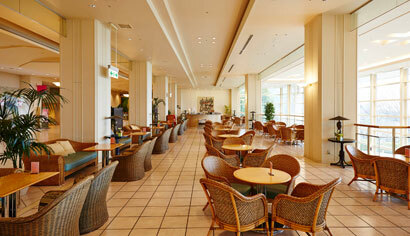 Enjoy a chic, grown-up atmosphere at the main bar of the hotel. Come lounge and have drinks at your leisure. *2:00PM to 6:00PM is open as a special lounge for SP members. 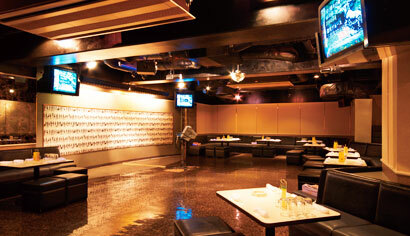 A private karaoke room for after parties of any size. *All charges are for 1 hour. A variety of selections including local speciality beef tongue, sweets and cigarettes. A beauty salon within the hotel. Men are also welcome to visit. *Please choose your favorite aroma oil. *We ask that customers who are pregnant or could be pregnant please refrain from treatment. *The above prices include an 8% consumption tax. *¥2,160 for every extra 10-minutes. From the sole of the feet to the knees on both sides. From the sole of the feet to the calf. The sole of the feet and the ankle. *We ask that customers who are pregnant or could be pregnant refrain from treatment. *All treatments are done by hand. (Note) These are not medical treatments. 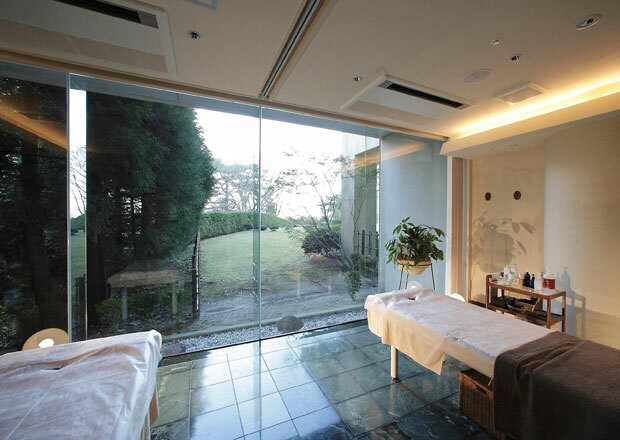 *Every course (excluding beauty courses) can be extended (¥1,100 for every extra 10-minutes). Every hotel guest is welcome. Please bring your own swimsuits, floaties, and beach balls. We do not rent or sell pool equipment. *There are no washing machines/driers at the hotel. Should you wish to use these, we can direct you to the nearest coin laundry. 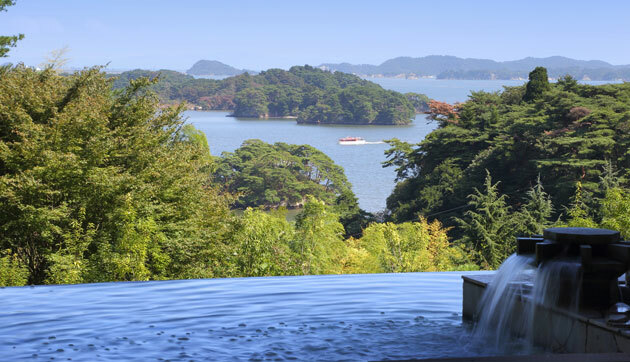 The resort wedding of your dreams overlooking Matsushima Bay. Spend this precious moment with cherished guests in a sophisticated space.